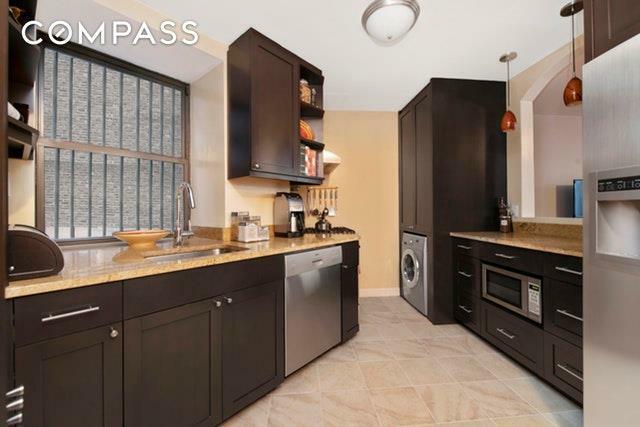 Come home to your own slice of New York City, in this fully updated, roomy condo unit that features brand-new electric and plumbing with an in-unit washer/dryer combo. 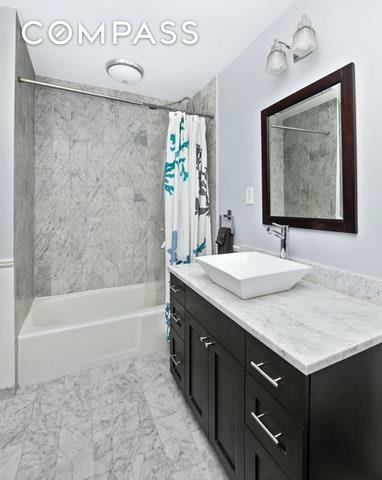 No detail left withheld; windowed kitchen with stainless steel appliances, custom Italian cabinetry and accents. Residence includes half bath for guests to use while entertaining and a full ensuite bathroom off the master bedroom.Hudson Court building features include:--Doorman--Live-in Superintendent--Common roof deck with river views--Garden for residentsPlaced in proximity to Riverside Park, Westside Market, New York Sports Club and Equinox. 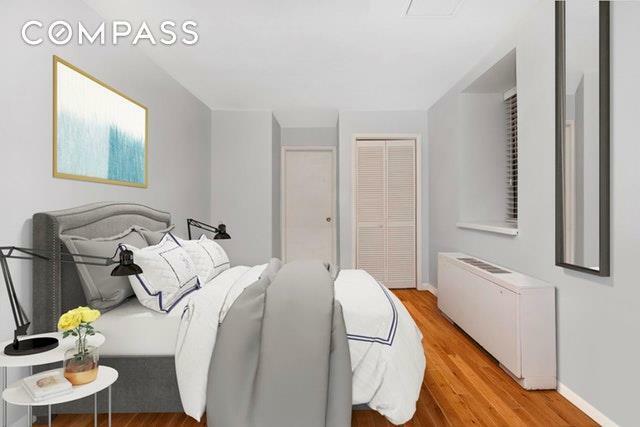 Location is quintessential for commuter being 1.5 blocks from 96th street station for travel on the 1, 2, and 3 trains and 1 block to Riverside Drive and Westside Highway. 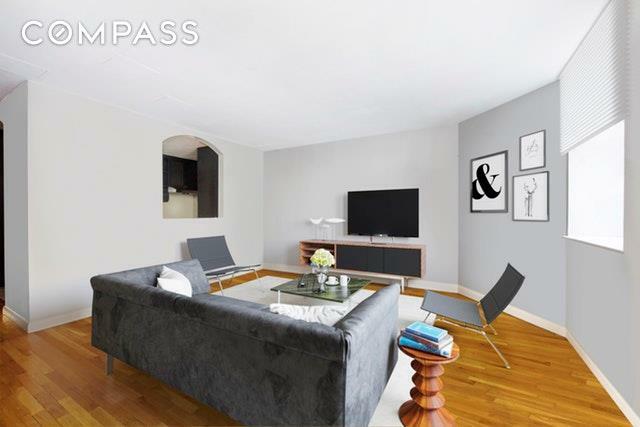 Perfect investor opportunity or Pied-a-terre with low taxes and common charges makes perfect for all types of purchasers.Images are virtually staged.